PHOENIX – Baltimore and Phoenix are two completely different cities culturally and geographically, but they’re both experiencing the same problem: increased deaths due to opioid overdoses, specifically those involving fentanyl. From June 2017 to April 2019, there were a little more than 2,800 suspected opioid deaths and just more than 20,500 opioid overdoses in Arizona, according to the state’s Department of Health Services. In Baltimore, there were 692 opioid-related deaths in 2017 alone, the city’s Health Department. The U.S. Attorney’s Office for the District of Maryland issued a statement in 2018 projecting there would “be more than 2,000 fentanyl deaths statewide, and in Baltimore alone there are projected to be at least twice as many fatal fentanyl overdoses as homicides.” Statistics for the full year have not yet been released by the state’s Department of Health. 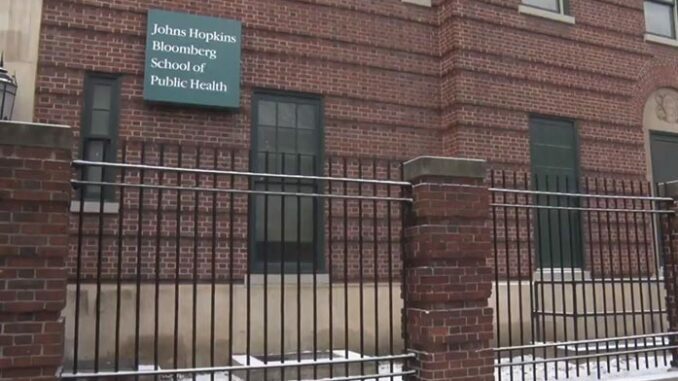 Last August, however, the Baltimore City Health Department announced an experimental method of preventing more opioid related deaths by actively distributing fentanyl testing strips at mobile syringe and needle exchange sites to “test the(ir) efficacy.” Maryland decriminalized the testing strips as part of a “harm reduction” bill in June 2018. 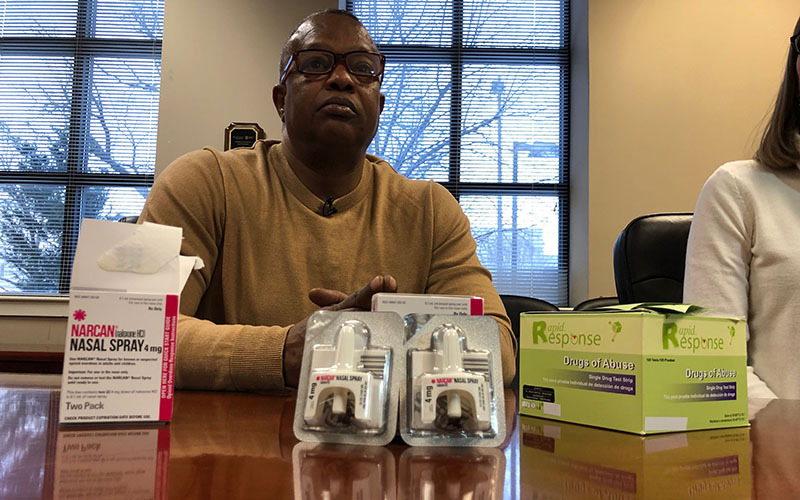 The low-cost strips – similar to those used in home pregnancy tests – are able to detect the smallest traces of fentanyl laced into drugs, but they can’t assess how much, according to the Harm Reduction Coalition. In Arizona, those strips still are considered “drug paraphernalia” under state law, as they fall under the heading of materials that “test and analyze” illicit drugs. Anyone possessing them would be committing a Class 6 felony, according to the law. 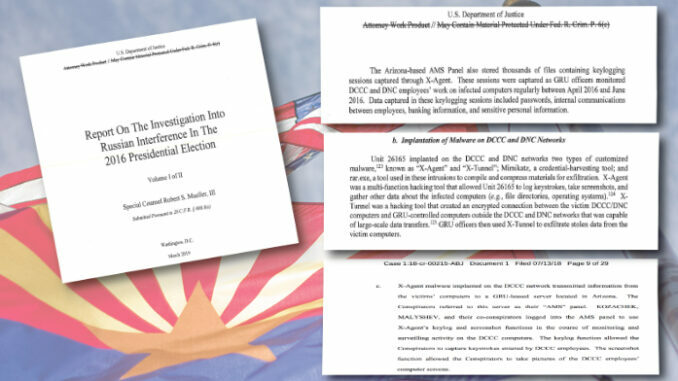 The Maricopa County Attorney’s Office declined to comment for this article, saying only that “the office has not analyzed the issue,” a spokesperson for the office said in an email. Haley Coles, executive director of Sonoran Prevention Works, a grassroots group that aims to educate people about harm reduction methods, strongly believes state-sponsored programs, like those in Baltimore, would be vital to reducing opioid-related deaths in Arizona. 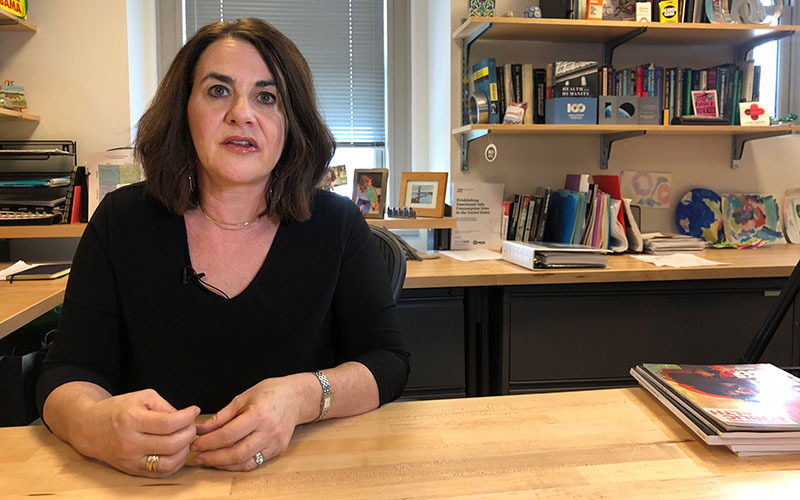 Professor Susan Sherman, who headed the 2018 study, said the evidence overwhelmingly supports legalizing the strips nationwide. “Having a study that validates it in two crime labs really helps further the arguments,” she said. 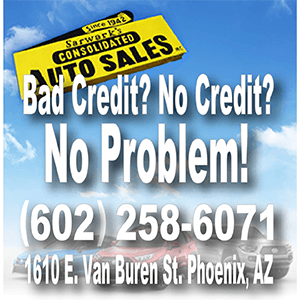 Sherman hopes that kind of change happens quickly in Arizona and other states. The Drug Enforcement Administration describes fentanyl as “a synthetic opioid that is 80-100 times stronger than morphine” and usually is laced into street drugs, including painkillers and heroin, in tiny powdered amounts. 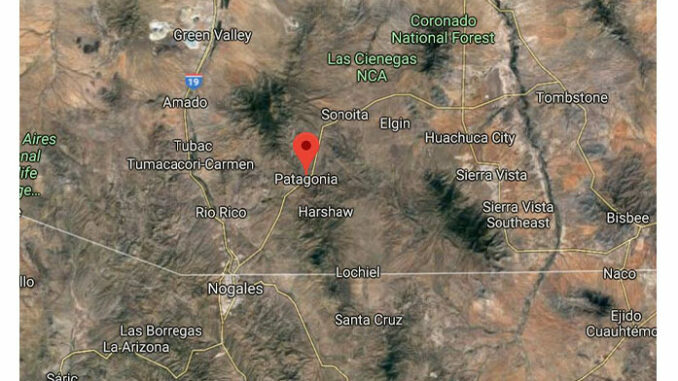 According to the DEA in Arizona, agents seized 172 pounds of powdered fentanyl in 2017 and 445 pounds in 2018, a nearly 159 percent increase. They also seized more than 95,000 fentanyl laced pills in 2017 and more than 379,000 in 2018, an increase of almost 300%. Coles said local harm reduction efforts are key to keeping Arizonans alive – despite the taboos. 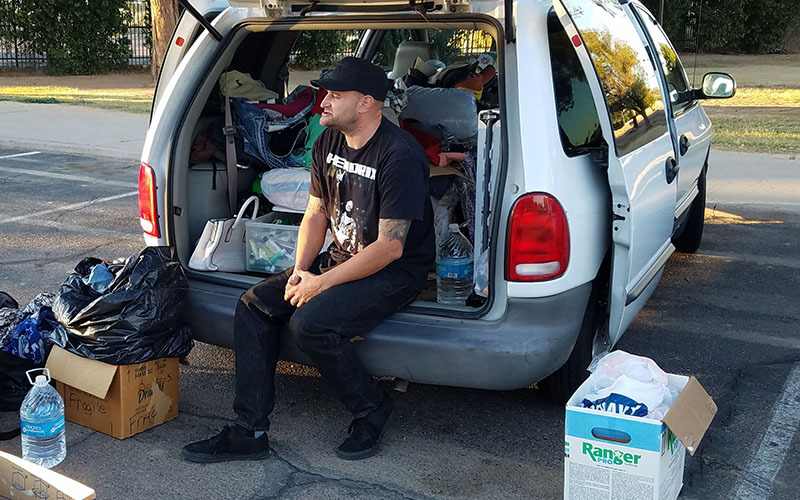 There are volunteers across the state who work with organizations like Sonoran Prevention Works to discreetly distribute harm reduction materials – the test strips, clean needles and syringes – to users and potentially re-emerging users. Cathy, a Mesa resident who wished to keep her identity as vague as possible, is one of those volunteers. She personally puts together harm reduction kits in her home to prevent other families from receiving the call that a loved one has died from an overdose. Alfred Delgatto is a former drug user who works with Sonoran Prevention Works and people like Coles. He drives his van to popular spots for users and offers basic hygiene and living supplies in addition to test strips and needles. He doesn’t think he’s enabling an addiction but rather helping people get on a safe path to recovery. He finds his work unique in that he is actively befriending the people he meets on a near daily basis and supporting them in their struggles. Back in Baltimore, William Miller Jr. serves his community in much the same way as Delgatto, working as a coordinator for BMORE Power, which advocates harm reduction methods and materials, including the testing strips. Organizations like his, he said, are more than simply providing an environment for safe drug use. The experts all agreed that the testing strips should be decriminalized nationwide so their organizations can work out of the shadows. Delgatto said Arizona’s law listing the strips as “drug paraphernalia” hampers the fight against the opioid crisis. “We need sensible drug policies – what we have right now are drug policies that cause more damage than drugs do,” he said. He thinks that instead of putting people away for possessing or using drugs, the government should already be doing the kind of work he and other volunteers do. “If they’re not going to step up and help, the least they could do is look away when we’re out here doing what the state should be doing,” Delgatto said. Cathy, the Mesa volunteer, agrees. She said she isn’t afraid to go to jail for helping people. Video and additional reporting by Bryce Newberry/Cronkite News.